After deliberating for two days, on February 24, 2010, the Jury in San Luis Obispo Superior Court case M435989 told the Judge they were irrevocably deadlocked and they believed they would never reach a unanimous decision. The defendant had been charged with violating California Vehicle Code sections 23152(a), Driving Under the Influence, and 23152(b), Driving at 0.08% BAC or above. The Jury was deadlocked as to both counts. 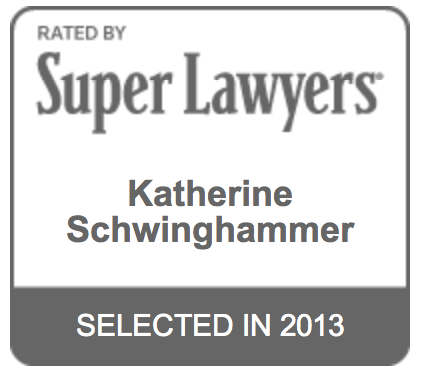 Attorney Katherine Schwinghammer represented the defendant at trial, and obtained the Hung Jury result for her client. Although every criminal defendant would prefer to hear the words “Not Guilty,” a Hung Jury result is still considered by most to be a result that is favorable to the defendant. “Hung Jury” means that the prosecution tried to get the Jury to convict the defendant and was unable convince them to do so. What follows after a Hung Jury depends on many different factors, depending on the circumstances of each individual case. But at the conclusion of a trial that ends with a Hung Jury on all counts, like in this case, the defendant still has not been convicted of any violation of the law.